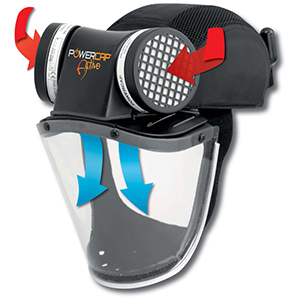 JSP PowerCap® Powered Air Units (Impact Visor). 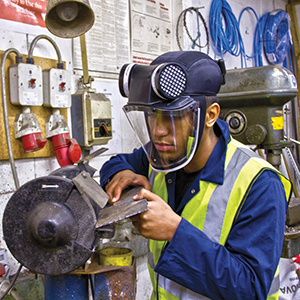 This is a self contained powered respirator mask which also provides 8-hour usage with a single charge. 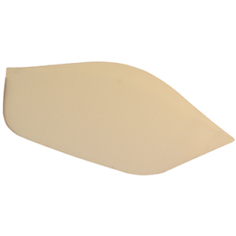 This is the version suitable for woodworking and other close work because the visor is impact resistant. A Rechargeable 8-hour battery pack. 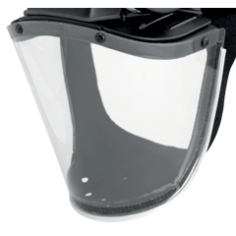 Please note that this version is provided with an impact visor and it therefore suitable for work where impact form chips etc could be experienced. 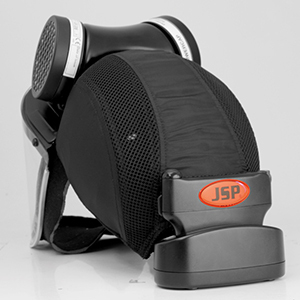 JSP PowerCap® Powered Air Units (Impact Visor) is designed to protect the user from dust and most airborne particulate pollutants to meet EN12941 + A2 THIP. 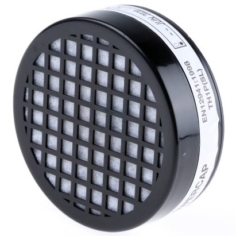 It also excels in very dusty environments within a number of industries. 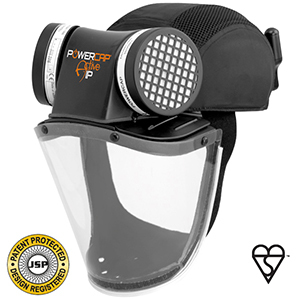 The JSP PowerCap® Powered Air Units (Impact Visor) also offers protection from flying particles with its integrated face shield. 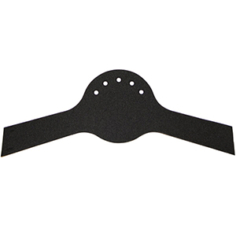 It is therefore an unique alternative to disposable masks giving improved comfort, safety and efficiency to the wearer. THIS ITEM IS ZERO RATED FOR VAT.